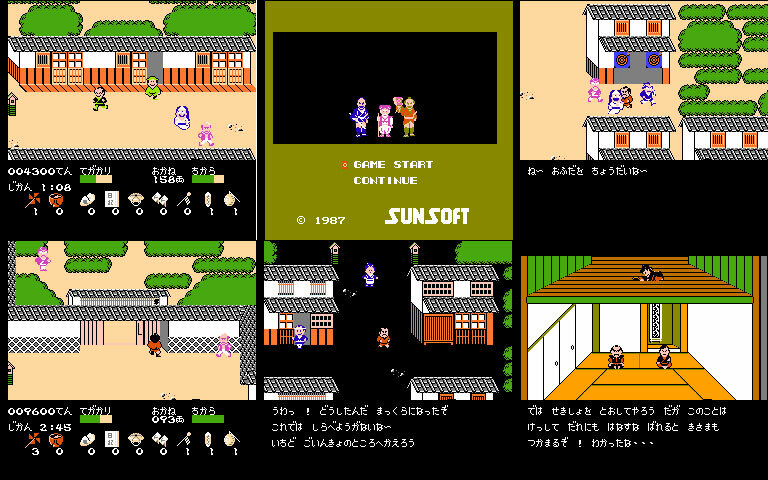 Famicom take on the long running Japanese TV soap opera set in the past where our hero roams the town in a similar vein to Goemon getting into scrapes and scraps, then dishing out some rough justice. 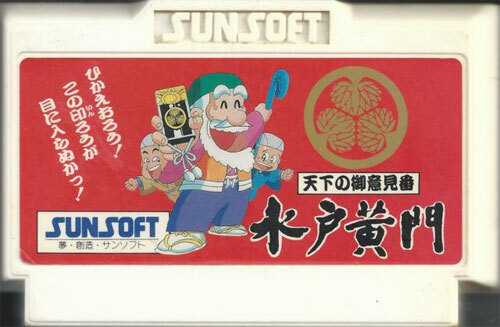 Plenty of samurai haircuts on offer in this period romp. Second hand. Please note: this is the cart only. No manual nor box are supplied.